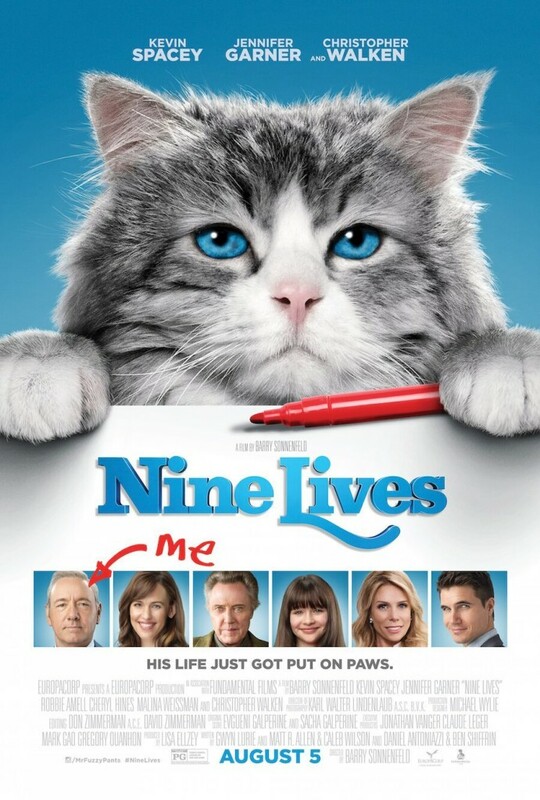 Home » Featured » Nine Lives is Coming to Theaters!! Nine Lives is Coming to Theaters!! 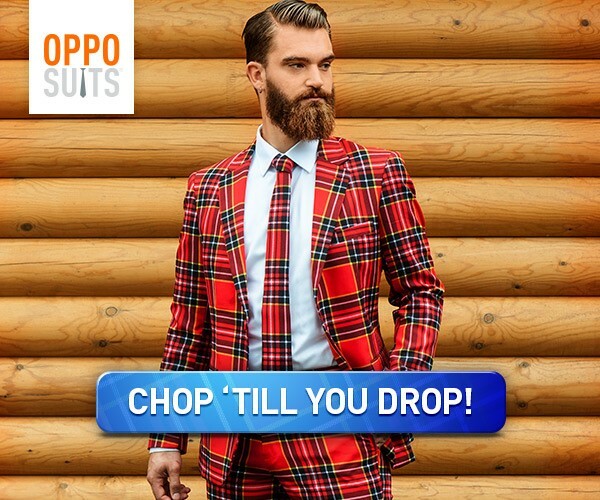 *This post is brought to you in partnership with EuropaCorp. 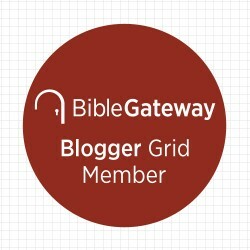 I received products/prizing in exchange for this post. Opinions my own. Tom Brand (Kevin Spacey) is a daredevil billionaire at the top of his game. His company, FireBrand is nearing completion on its greatest achievement to date – the tallest skyscraper in the northern hemisphere. But Tom’s workaholic lifestyle has disconnected him from his family, particularly his beautiful wife Lara (Jennifer Garner) and his adoring daughter Rebecca (Malina Weissman). Nine lives hits theaters August 5th, but you can watch a clip of the film right now! Ever want to say something but you don’t know how? 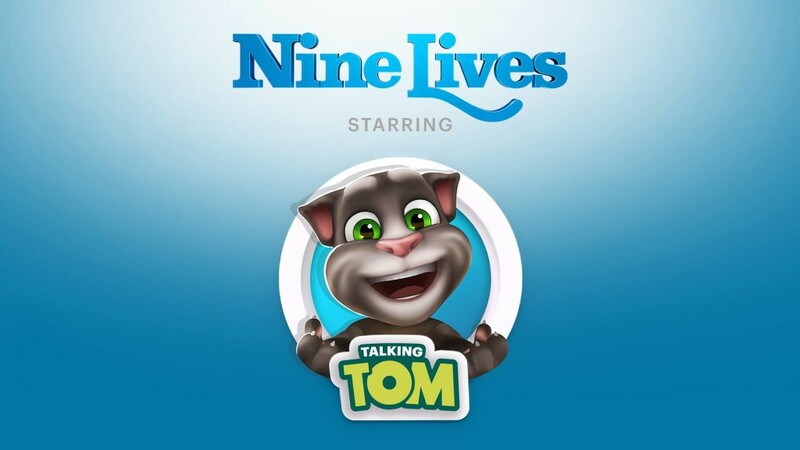 Download the Talking Tom app, press the ‪Nine Lives record button and share your second chance messages. 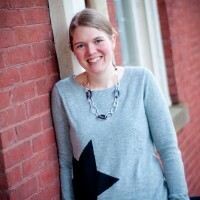 Stay tuned Chasing Supermom readers! I’ll have a Nine Lives giveaway soon! !